Blank Business Sympathy Cards | it takes two, inc. 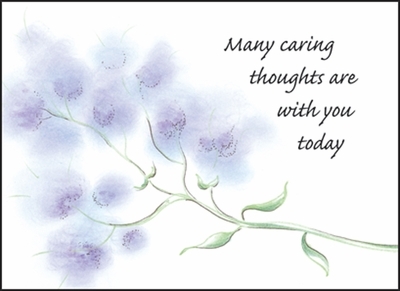 These blank sympathy cards are a great way to send caring thoughts during a difficult time. Offer your condolences with these beautiful note cards.